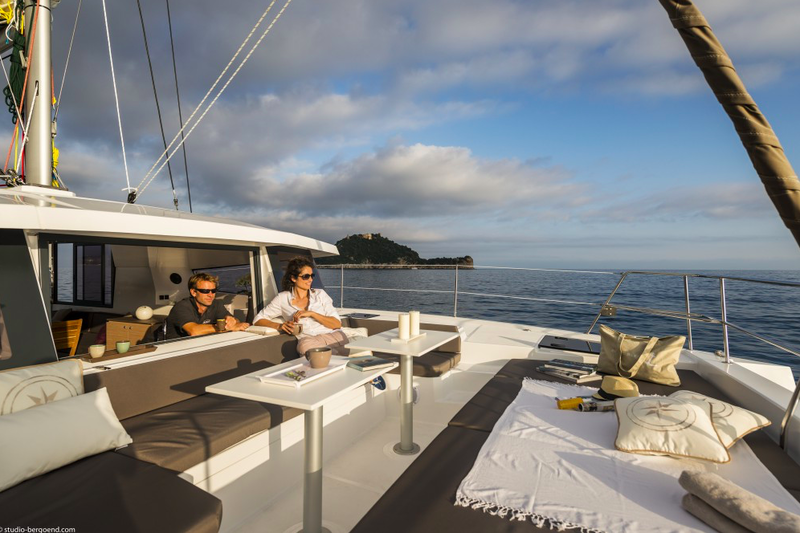 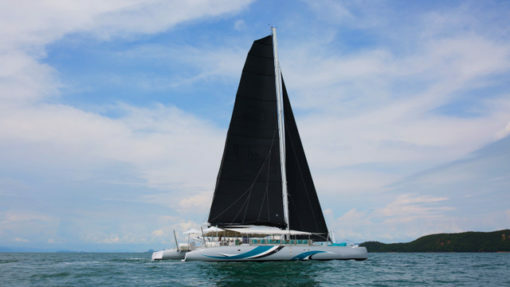 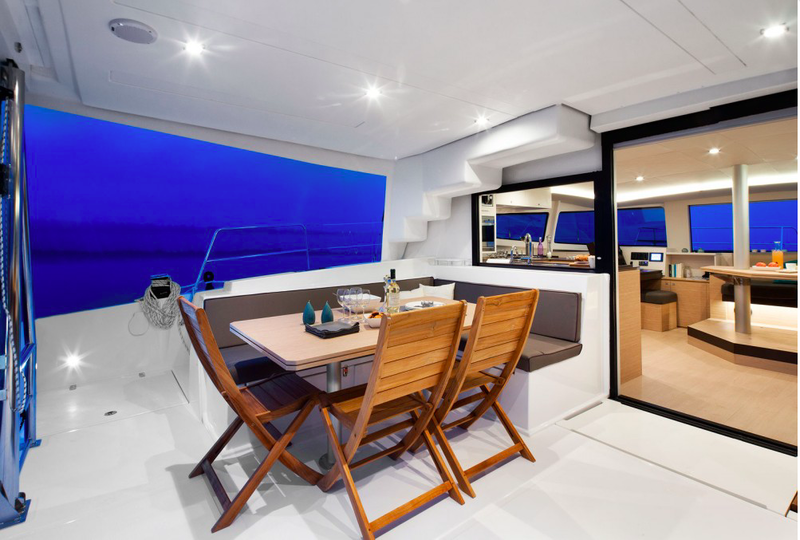 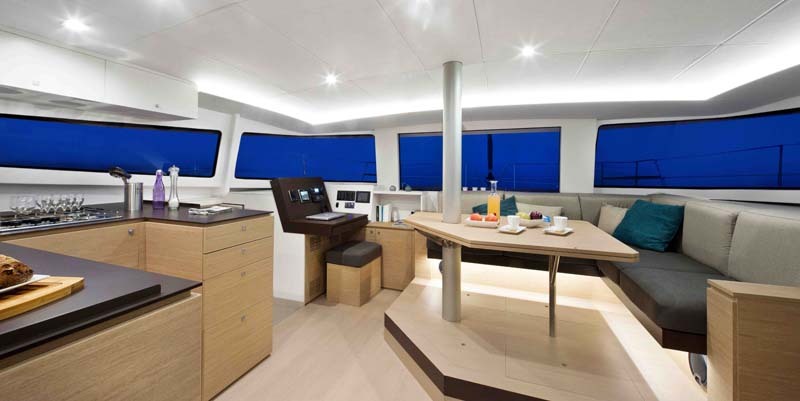 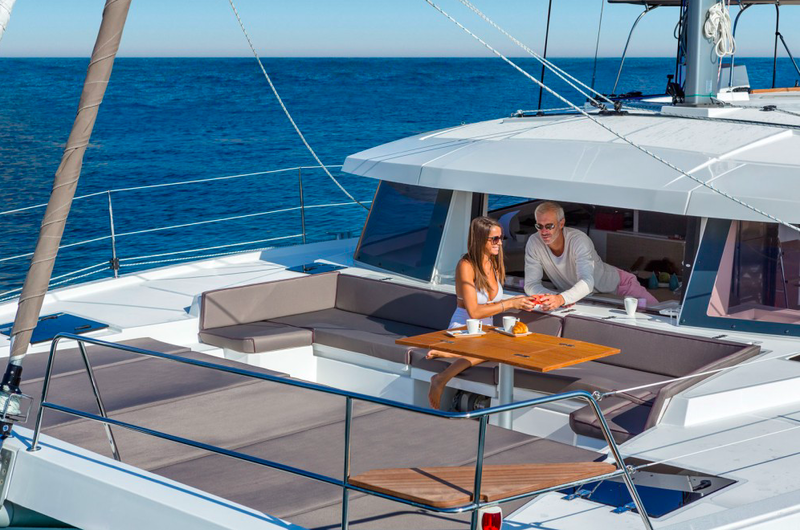 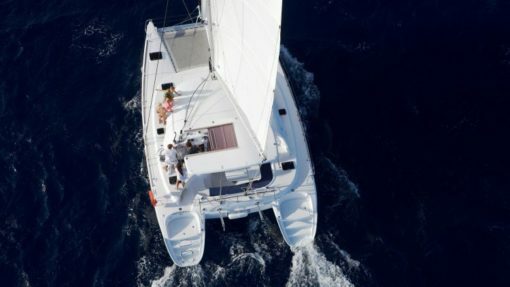 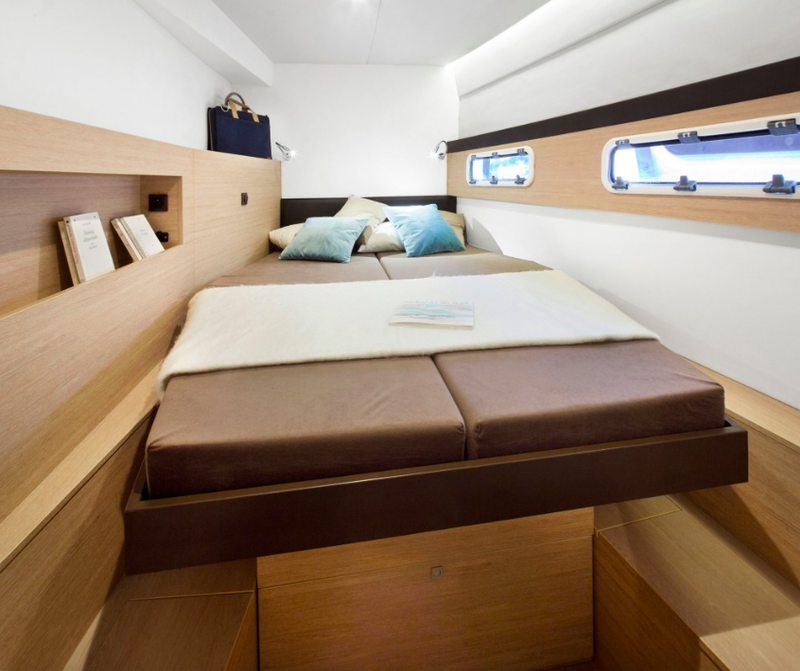 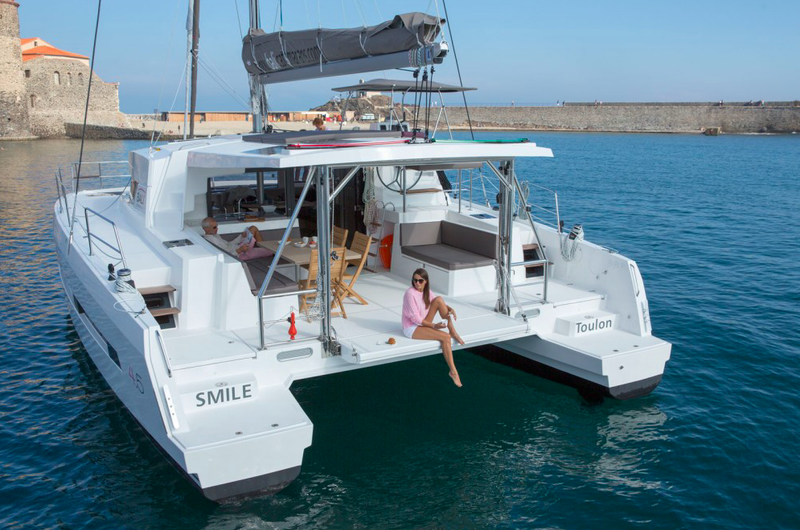 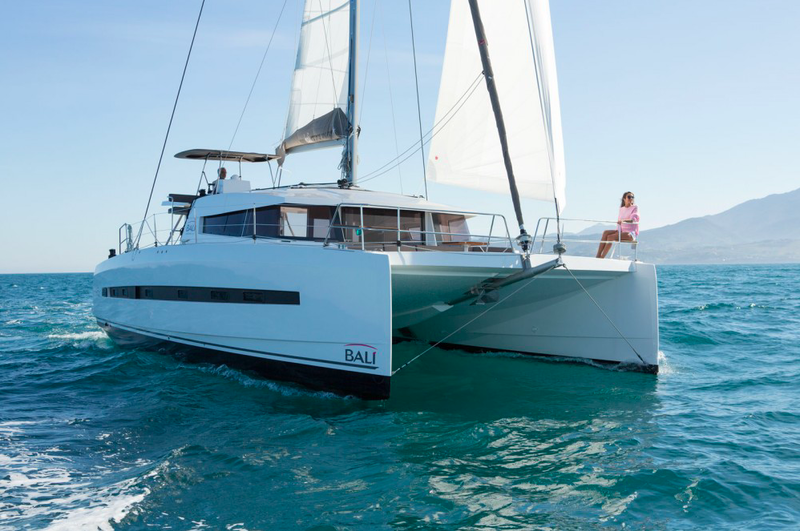 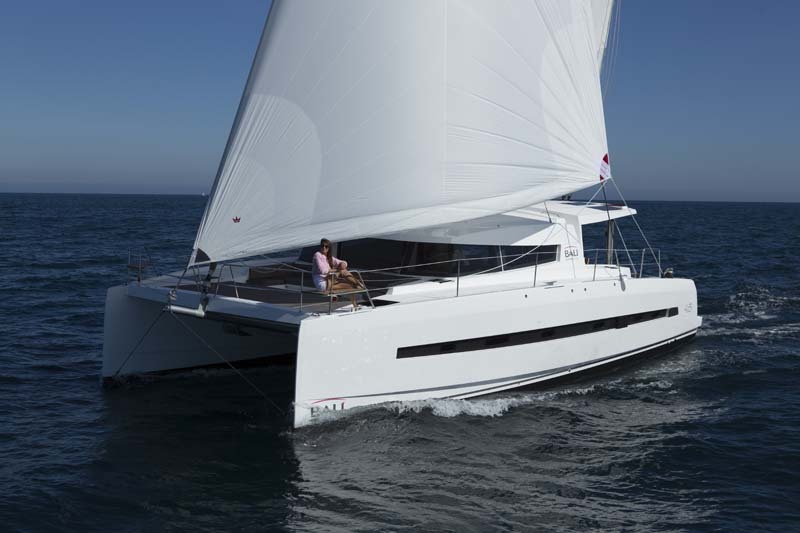 The catamaran Bali 4.5 as been special designed for the charter. 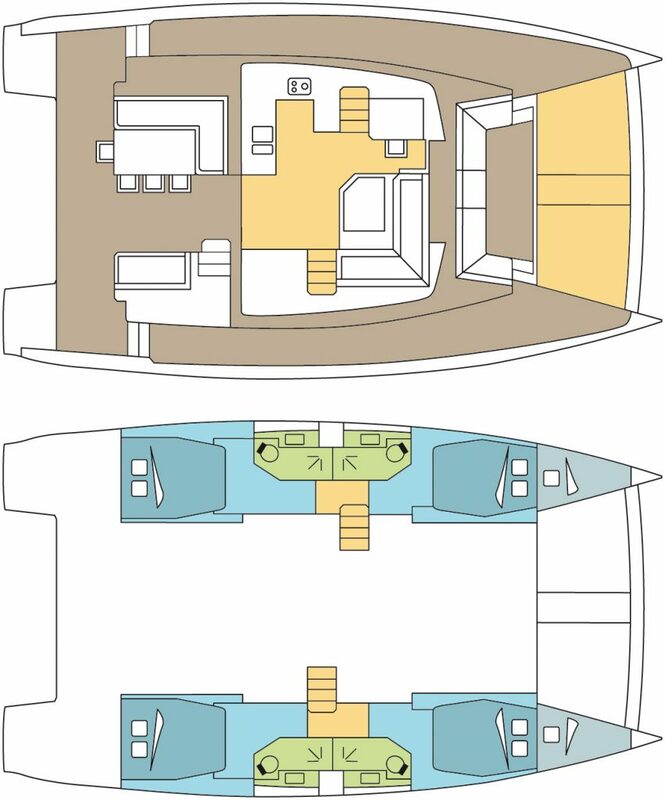 With a large area in the cockpit, a nice saloon, all connected from outside, perfect for the tropical weather to keep the boat cool. 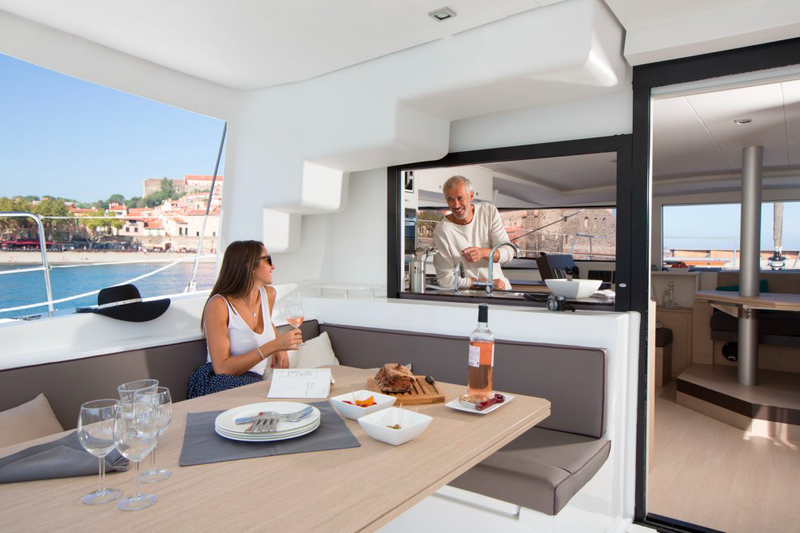 The nice area at the bow (front) assure you the best emplacement for the starter time, the boat will stay in front of the wind and you will enjoy a open view with the evening breeze after a nice day of navigation. 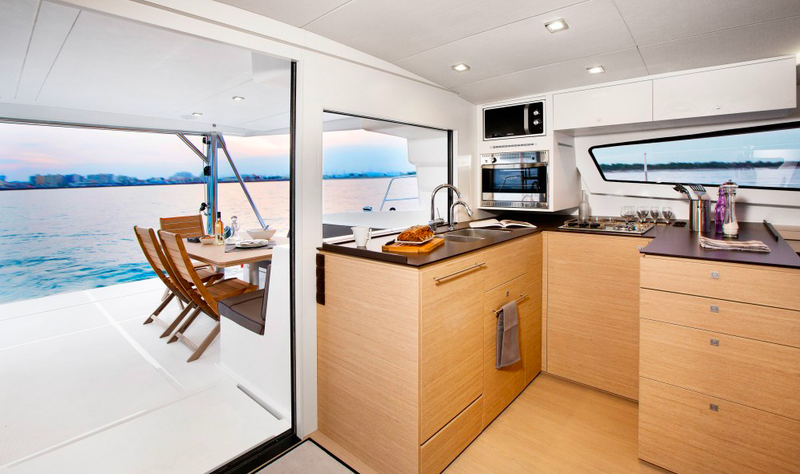 With this 4 double cabins in suite, the cat is perfect for 8 person. 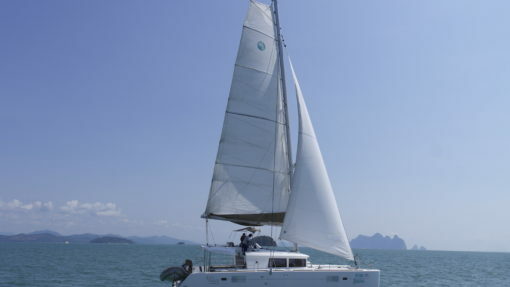 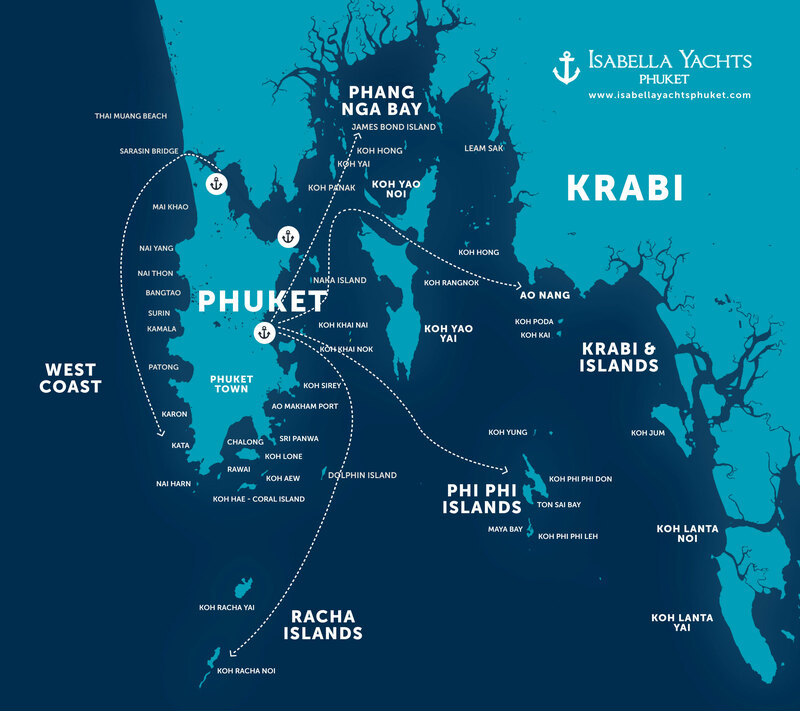 To enjoy your holiday at the best why don’t you hire a captain and cook to test the best of the thai food ?